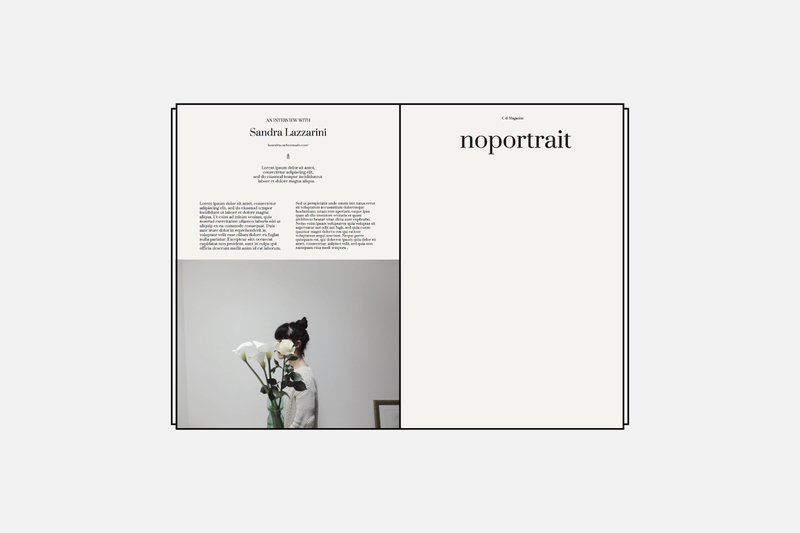 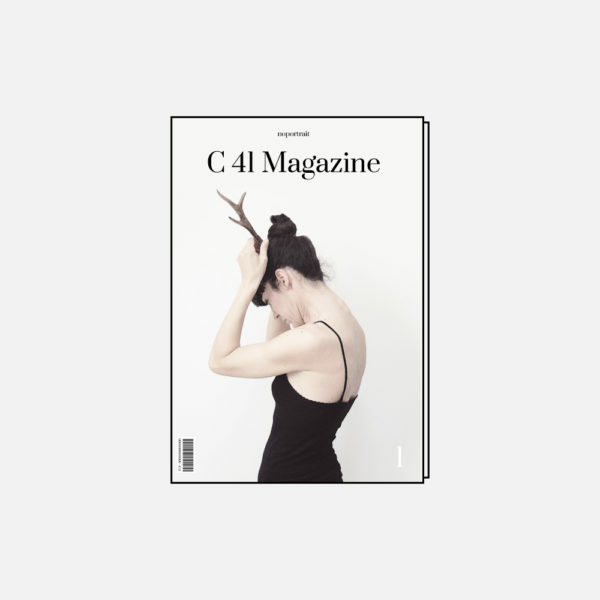 C41 Magazine Issue 1: on the occasion of our first biannual edition, we are exploring the relationship between photography and noportrait. 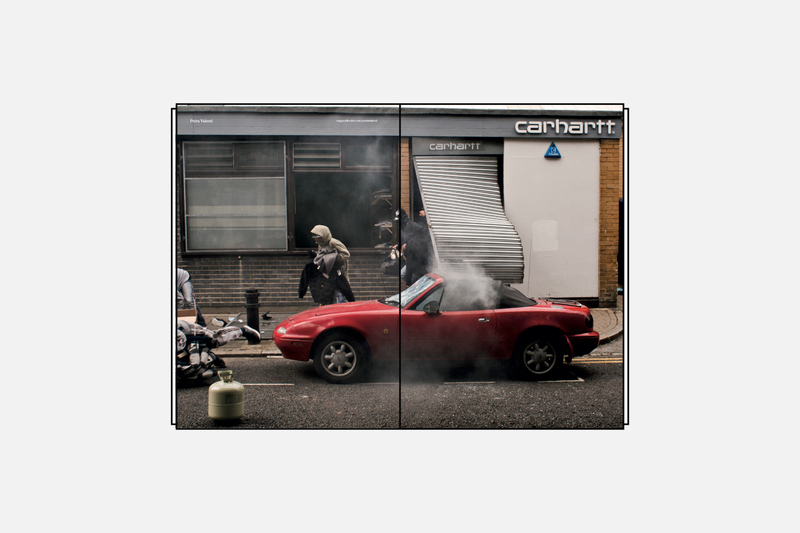 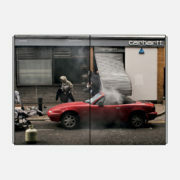 It is a whole, not a single intention; it is contemporary and not everyone knows to have captured one at least once in their lives. 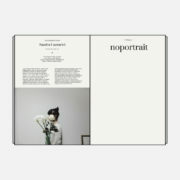 noportrait is our first theme, our excuse to show you all our real side.